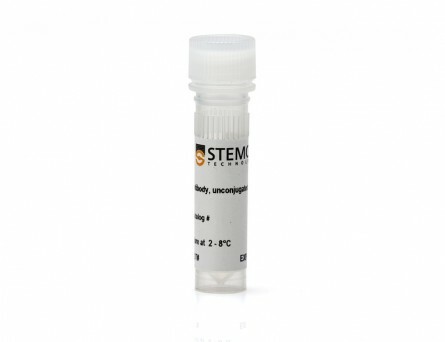 The E13-161.7 antibody reacts with Sca1 (Stem Cell Antigen-1 or Ly-6A/E), an 18 kDa GPI-linked protein belonging to the lymphocyte activation protein-6 (Ly-6) family. Sca1 is expressed on the surface of hematopoietic stem and progenitor cells, myeloid cells, and peripheral B and T lymphocytes. Sca1 is expressed by mice with either the Ly-6.1 or Ly-6.2 allotypes but the pattern of expression differs in the circulating cell population according to the allotype. Ly-6.2 strains (e.g., AKR, C57BL, C57BR, C57L, DBA/2, PL, SJL, SWR, 129) possess relatively high numbers of Sca1+ resting lymphocytes compared to Ly-6.1 strains (e.g. A, BALB/c, CBA, C3H/He, DBA/1, NZB). Sca1 expression levels are strongly upregulated in all strains upon cellular activation. Sca1 is involved in the regulation of T and B cell responses and is believed to play roles in the differentiation, proliferation, and survival of a variety of stem cells. 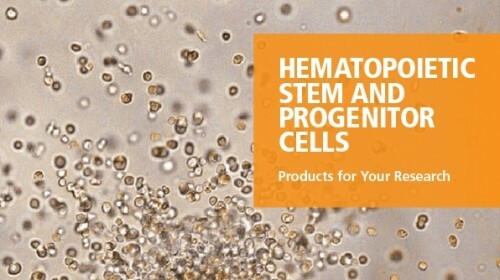 Sca1 has emerged as a phenotypic marker of choice for identifying and isolating hematopoietic stem and progenitor cells. This antibody clone has been verified for purity assessments of cells isolated with EasySep™ kits, including EasySep™ Mouse SCA1 Biotin Positive Selection Kit (Catalog #18856). 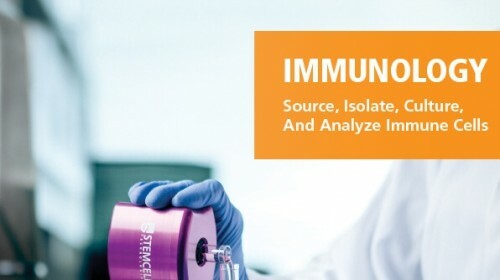 (A) Flow cytometry analysis of C57BL/6 mouse splenocytes labeled with Anti-Mouse Sca1 Antibody, Clone E13-161.7, Alexa Fluor® 488 (filled histogram) or a rat IgG2a, kappa Alexa Fluor® 488 isotype control antibody (open histogram). 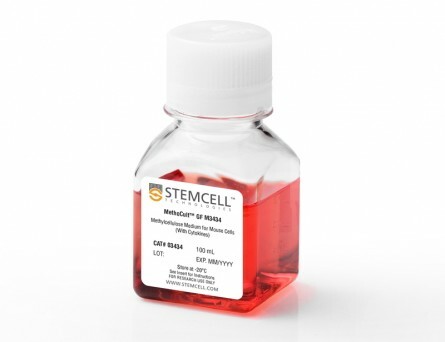 (B) Flow cytometry analysis of C57BL/6 mouse bone marrow cells pre-labeled with Anti-Mouse Sca1 Antibody, Clone E13-161.7, Alexa Fluor® 488 and processed with the EasySep™ Mouse SCA1 Positive Selection Kit. Histograms show labeling of bone marrow (Start) and isolated cells (Isolated). Labeling of start cells with a rat IgG2a, kappa Alexa Fluor® 488 isotype control antibody is shown in the bottom panel (open histogram). (A) Flow cytometry analysis of C57BL/6 mouse splenocytes labeled with Anti-Mouse Sca1 Antibody, Clone E13-161.7, PE (filled histogram) or a rat IgG2a, kappa PE isotype control antibody (open histogram). 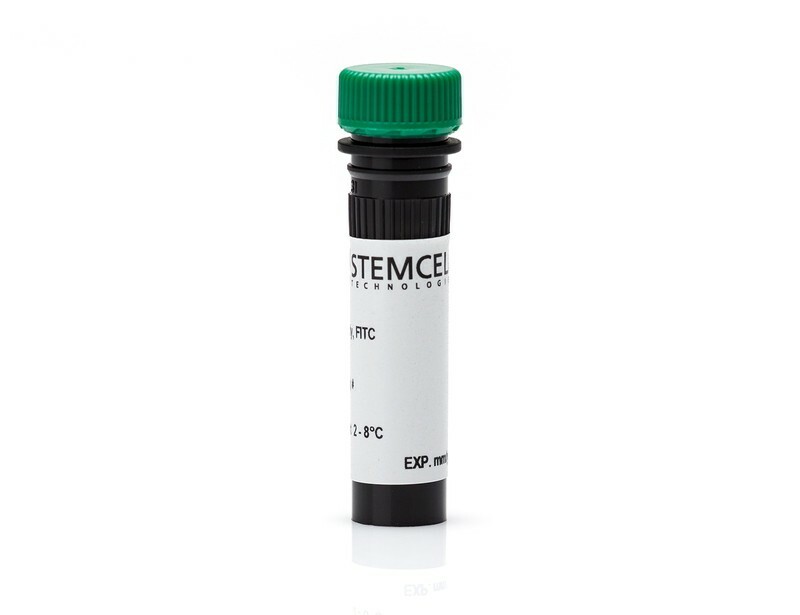 (B) Flow cytometry analysis of C57BL/6 mouse bone marrow cells processed with the EasySep™ PE Selection Kit for Mouse Cells (Catalog #18554) using Anti-Mouse Sca1 Antibody, Clone E13-161.7, PE. Histograms show labeling of bone marrow (Start) and isolated cells (Isolated). Labeling of start cells with a rat IgG2a, kappa PE isotype control antibody is shown in the bottom panel (open histogram). 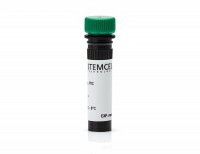 Flow cytometry analysis of C57BL/6 mouse splenocytes labeled with Anti-Mouse Sca1 Antibody, Clone E13-161.7, followed by a mouse anti-rat IgG2a antibody, FITC (filled histogram), or Rat IgG2a, kappa Isotype Control Antibody, Clone RTK2758 (Catalog #60076), followed by a mouse anti-rat IgG2a antibody, FITC (solid line histogram). Flow cytometry analysis of C57BL/6 mouse splenocytes labeled with Anti-Mouse Sca1 Antibody, Clone E13-161.7, APC (filled histogram) or a rat IgG2a, kappa isotype control antibody, APC (solid line histogram). 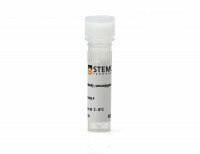 Flow cytometry analysis of C57BL/6 mouse splenocytes labeled with Anti-Mouse Sca1 Antibody, Clone E13-161.7, Biotin followed by streptavidin (SAV) APC (filled histogram) or a biotinylated rat IgG2a, kappa isotype control antibody followed by SAV APC (solid line histogram). 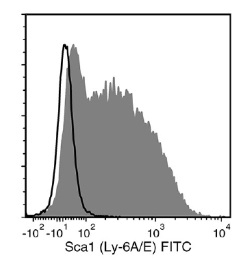 Flow cytometry analysis of C57BL/6 mouse splenocytes labeled with Anti-Mouse Sca1 Antibody, Clone E13-161.7, FITC (filled histogram) or a rat IgG2a, kappa isotype control antibody, FITC (solid line histogram). Alexa Fluor is a registered trademark of Life Technologies Corporation. 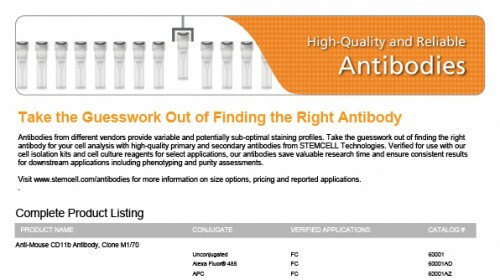 Antibodies conjugated to Alexa Fluor® are licensed for internal research use only and sale is expressly conditioned on the buyer not using the antibody for manufacturing, performing a service or medical test, or otherwise generating revenue. For use other than research, contact Life Technologies Corporation, 5791 Van Allen Way, Carlsbad, CA 92008 USA or outlicensing@lifetech.com.